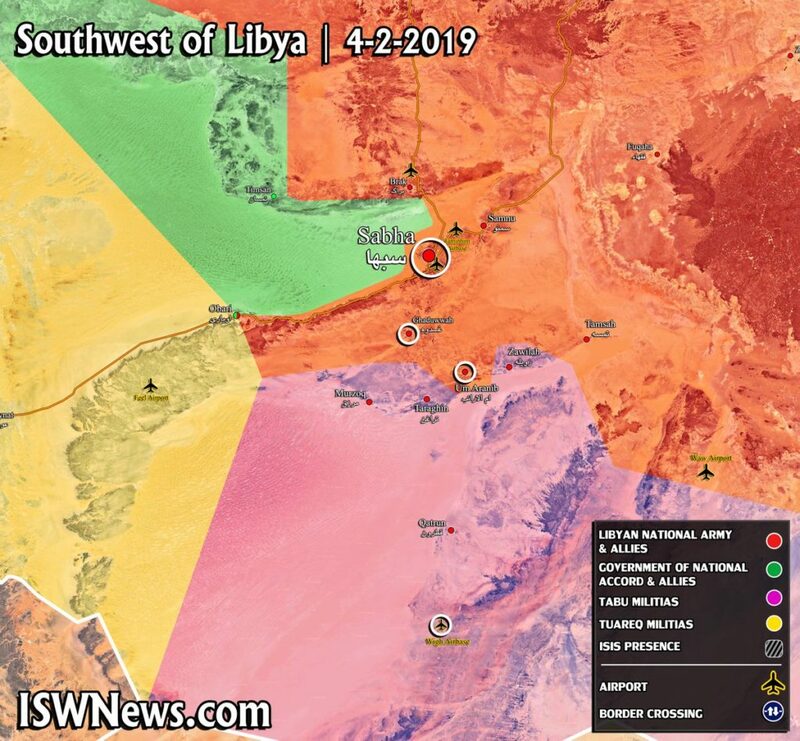 Map Update: Libyan National Army Makes Advances In Southern Part Of Country 5 out of 5 based on 2 ratings. 2 user reviews. The Libyan National Army continues its advance on positions of local and foreign militants in the Sabha area in southern part of the country. 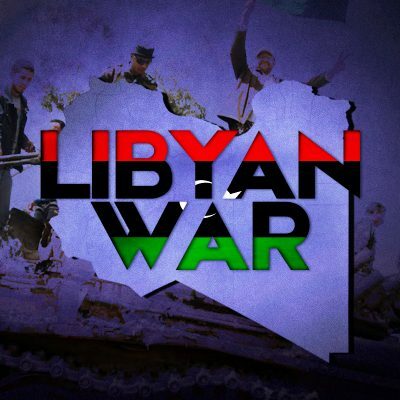 How’s Libya working out for you Yankers ?. 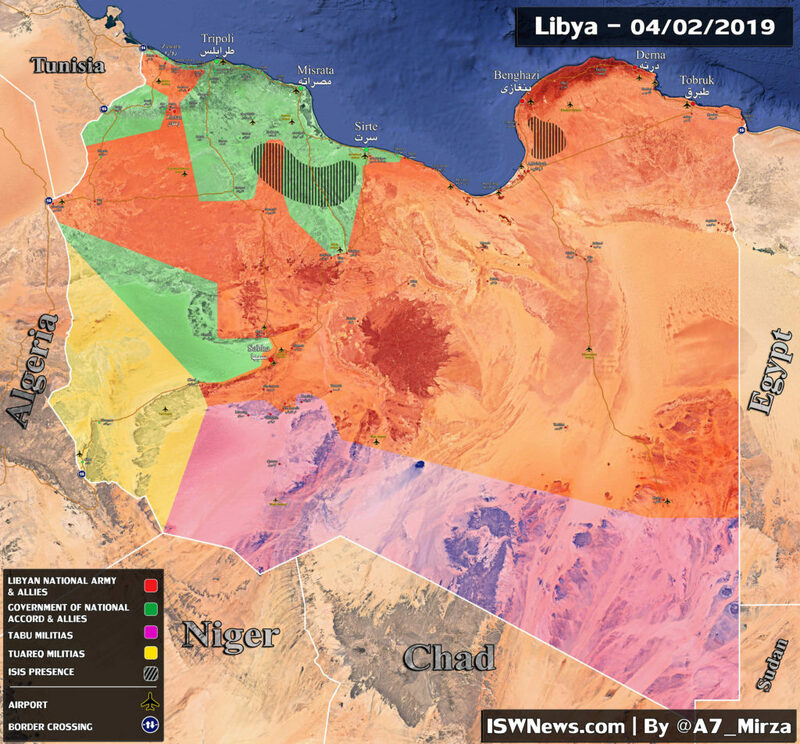 Yes, even Libya is managing to claw out of the abyss that NATO carved for it. IT is quite amazing.